Female Golfer Sports Nose Eye Glass Holder. 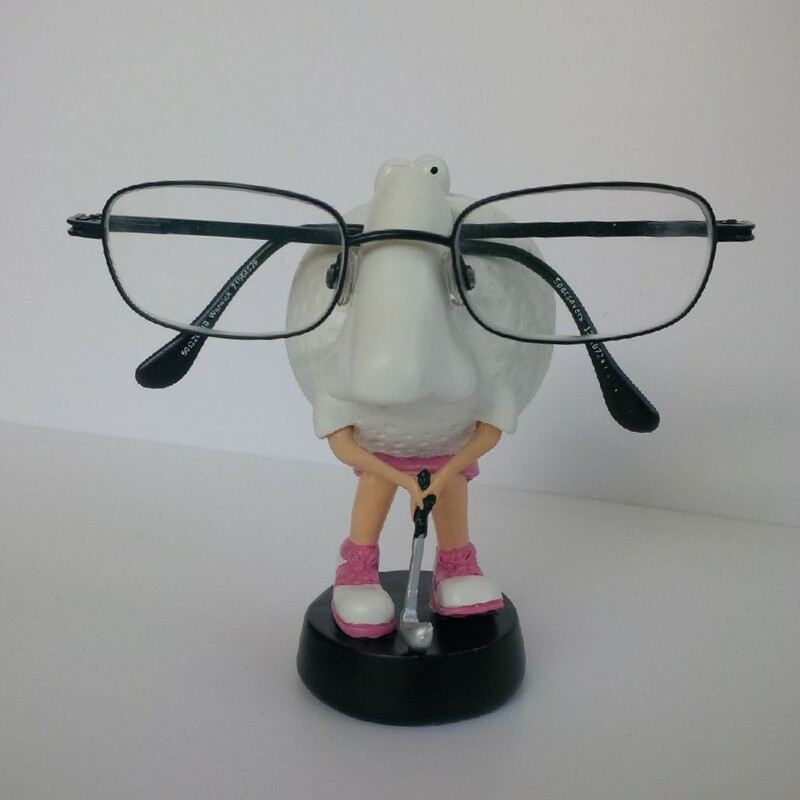 Be the first in your family to show off this Ladies Golfer Sports Nose Award Winning Eyeglass Holder in Pink and White. No more searching for lost glasses ! Have your spectacles at hand on this novelty Sports Nose. A UK design that has won International Awards. These novelty Sports Nose Eye Glass holders hold your eyeglasses safely and securely in the one location when not being worn. No more rushing about looking for your spectacles when the phone rings or you want to write something down. Each colorful individual eyeglass holder is hand painted and is designed to hold all sizes and design of spectacles on the nose bridge of the nose or sports figure. These have become extremely popular with Opticians who wish to find something attractive to display their range of spectacles in their window to attract customers. With a wide range they can change their display regularly. Parents have found these extremely helpful when having a child starting to wear glasses for the first time. By supplying one of these as soon as they receive their glasses it takes away from the trauma some children experience when first having to wear glasses. It also learns them to keep their glasses safely in the one place on their novelty eyeglass holder at bedtime. The Female Golfer Sport's Nose will be packaged securely for posting. 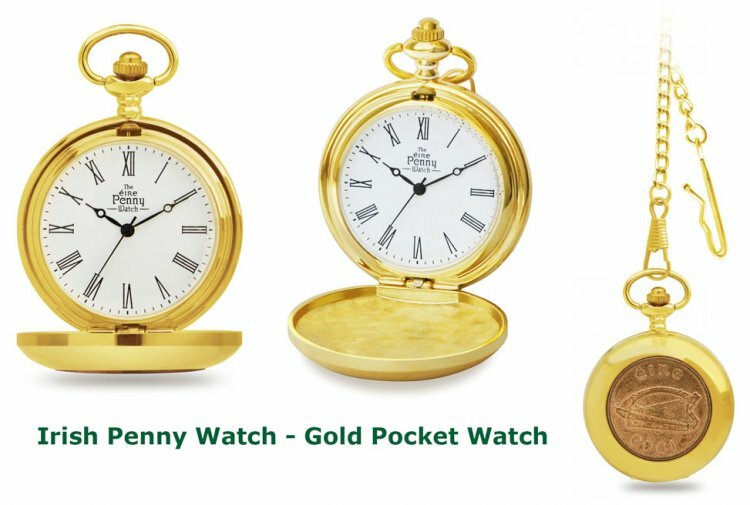 This product was added to our catalog on Tuesday 17 June 2014.